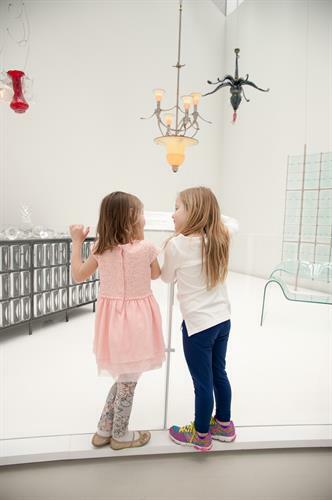 From children looking for an adventure to artists looking for inspiration, there’s something for everyone at The Corning Museum of Glass. 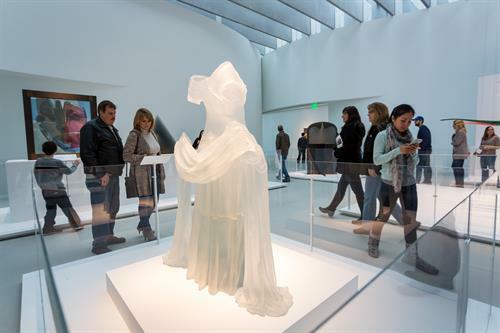 Explore 3,500 years of glassmaking history in the world’s largest collection of glass, featuring 45,000 pieces of classic and contemporary glass art. 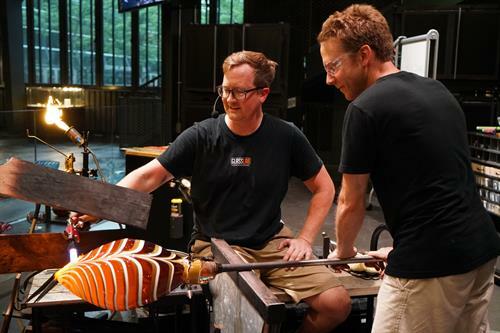 At the Hot Glass Show, watch live, narrated, glassmaking demonstrations, and see master glassblowers create stunning pieces before your eyes. Flameworking, Optical Fiber, and Glass Breaking Demos are also offered throughout the day. The only thing better than watching the wonder of glassmaking is trying it yourself! Make Your Own Glass in short, daily workshops: choose from fused picture frames and suncatchers, sandblasted drinking glasses, flameworked beads, pulled-glass flowers, or delicate blown ornaments. 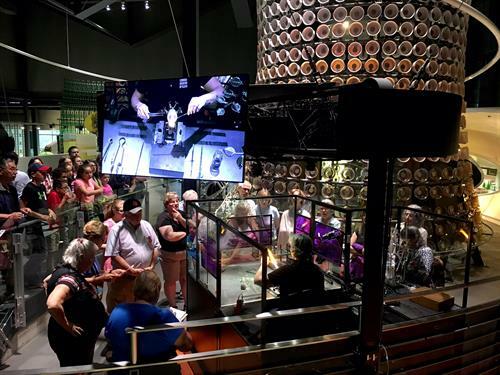 Get hands-on with the science of glass at Do It! stations in the Innovation Center. Best of all, kids and teens 17 and under are free; adult admission is $20 (discounts available for AAA/CAA, Students, Military and 62+). Open 9:00 am to 5:00 pm daily. 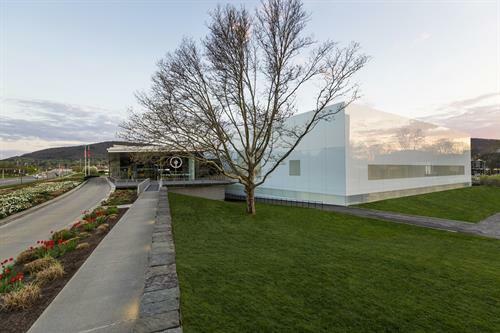 From Memorial Day weekend to Labor Day, the Museum is open until 8:00 pm.